Before starting the ThisIsWhyImBroke experiment, I was searching for a WordPress theme that looks like ThisIsWhyImBroke.com and other similar sites. I realized that TIWIB does not use a WordPress theme. Instead, the website is custom coded. I’m a big fan of WordPress because it’s easy to use and customize. My options were either to hire a designer to make a custom ThisIsWhyImBroke similar theme or script or go for a different theme that doesn’t look like TIWIB. I got in touch with a number of designers on UpWork but their fees were quite high. Most were quoting in the range of $2000 to $3000. Now, since this was just an experiment that may or may not be successful, I opted to keep my expenses as low as possible. After searching far and wide, I actually found a ThisIsWhyImBroke WordPress theme. The theme is known as Wiral WordPress Theme. I was actually surprised that the theme is not well known while there are many people looking for a theme similar to ThisIsWhyImBroke. You can check the full demo of the ThisIsWhyImBroke WP theme here. In terms of layout and functionality, Wiral WordPress theme has been developed to closely resemble TIWIB. The theme has an infinite scroll grid layout and “read more” buttons that you can customize and send to your Amazon or other affiliate links. 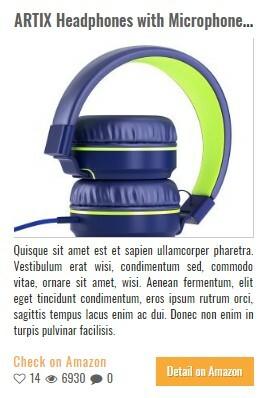 Or simply let people check out the product on the homepage by clicking the “Check it Out” button. 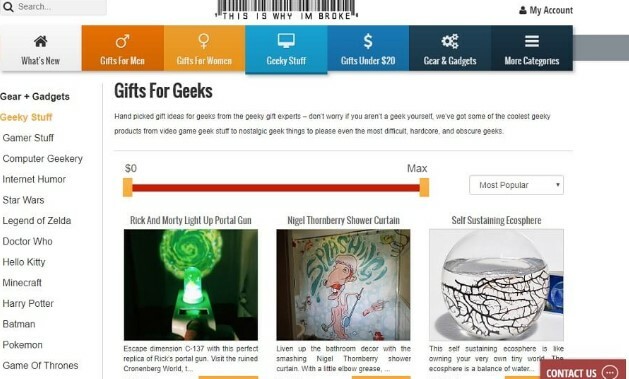 On the backend, you can put your Amazon or other affiliate links on the product buttons. I love the “Read More” button that allows you to have a full post, something that ThisIsWhyImBroke does not have. 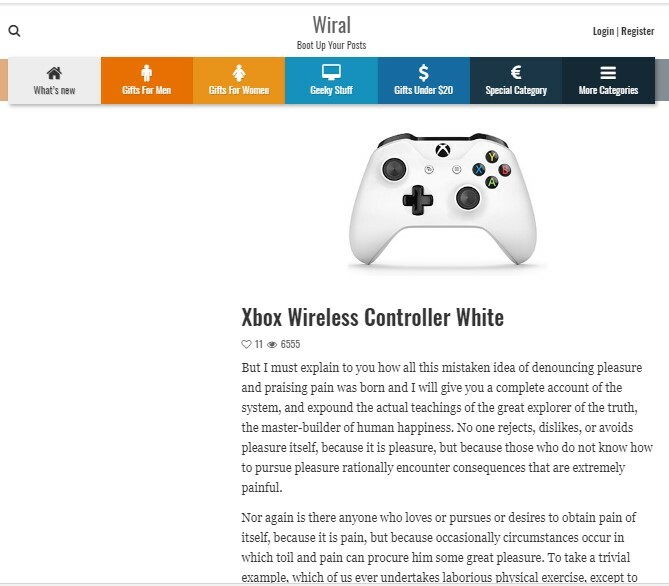 With quality content being one of the determining factors of getting organic traffic from Google, you can easily write product reviews using this viral magazine WordPress theme like ThisIsWhyImBroke. For example, you can write the typical “Best Product for X” type of posts on your ThisIsWhyImBroke clone website. This will give you an edge in getting traffic from long tail keywords. In fact, ThisIsWhyImBroke.com is leaving money on the table for not having in-depth reviews of products. 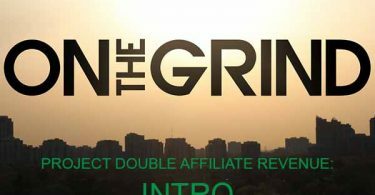 So, overall, the Wiral ThisIsWhyImBroke theme is designed to make it easy for your site to generate both short and long-term organic traffic. First off, one of the attributes of ThisIsWhyImBroke is that it is built for virality. The Wiral WordPress theme is really well optimized for social sharing. These features are independent of each other. Therefore for each product, you can choose the feature you would like. The in-built features of this ThisIsWhyImBroke WordPress clone make it unnecessary to use additional plugins. Therefore, your website will be light and load fast. 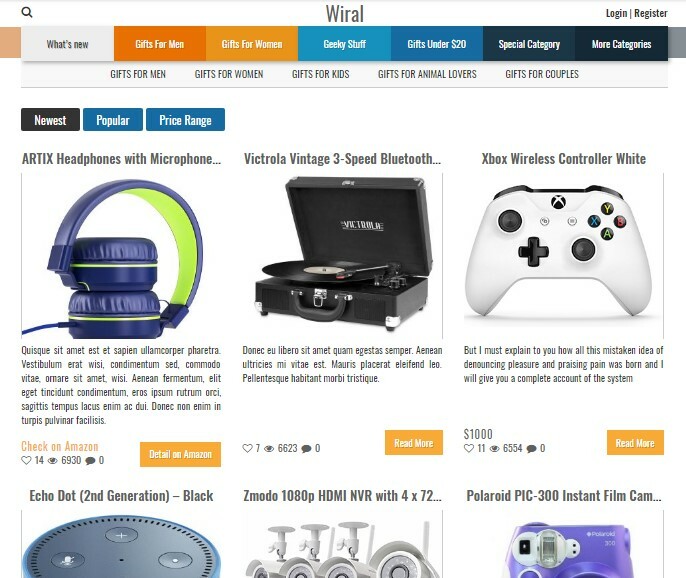 At the moment, this ThisIsWhyImBroke plugin or website theme, which is officially known as Wiral WordPress Theme, does not have in-built WooCommerce support. If you would like to ad a store to your website, you can install the WooCommerce plugin by yourself. However, it would have been nice if the plugin was integrated right into the theme by the developers. Overall, Wiral theme is the best WordPress ThisIsWhyImBroke theme on the market. It is specifically designed to look like TIWIB, loads fast and encourages social sharing. 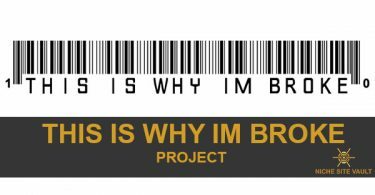 This is the theme that I am using for my website in the ThisIsWhyImBroke project. You can buy the theme here for $35. Please can you tell me, does this theme let you have the same layout on different pages (the menu pages)… can you have the same grid layout, with products and ‘check it out’ buttons, on separate pages for different categories? So if there’s a category for men in the mens, is there an option to have just the men’s products displaying, in the same layout/format at the homepage? And the same for each different menu page?